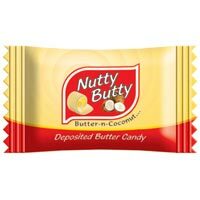 We are into the business of manufacturing and supplying a wide assortment of delicious Fruit Candies. 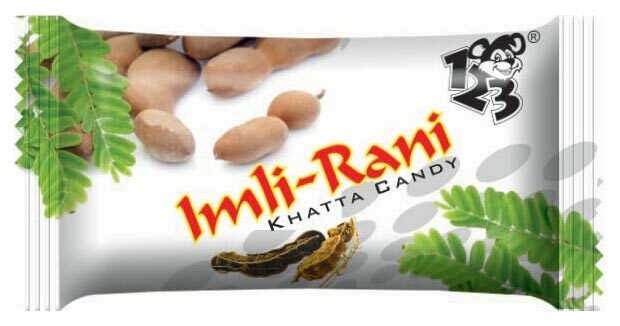 Our variety includes Aaahh Mint Fruit Candy, Hajmedar Fruit Candy, Imli-Rani Fruit Candy, Kerry Fruit Candy, Little Jony Candy, Lichi Fruit Candy and many more. 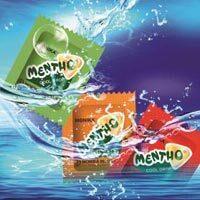 Our Fruit Candies are hygienically prepared and free from contaminants. 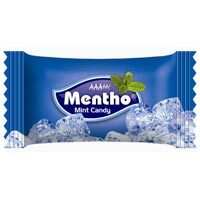 Furthermore, we provide these Fruit Candies in non-reactive packaging and at very reasonable prices. 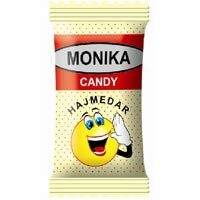 As the name suggests, our Hajmedar Fruit Candy helps in proper digestion and its zingy tangy taste will keep the digestive juices working better. 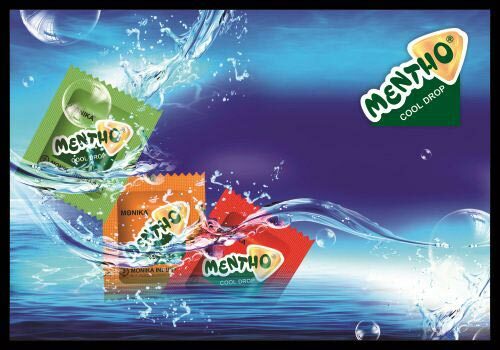 Our Hajmedar Fruit Candy is hygienically prepared with minimal human contact. 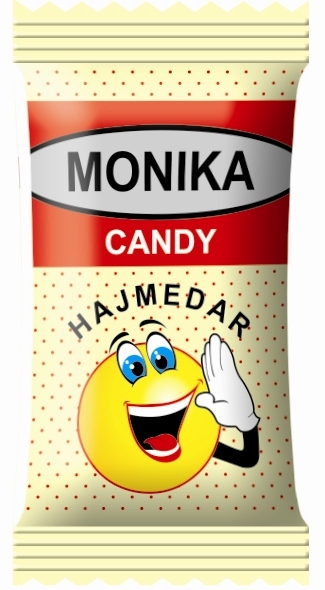 Hajmedar Fruit Candy is available in food-grade packaging for longer shelf life. 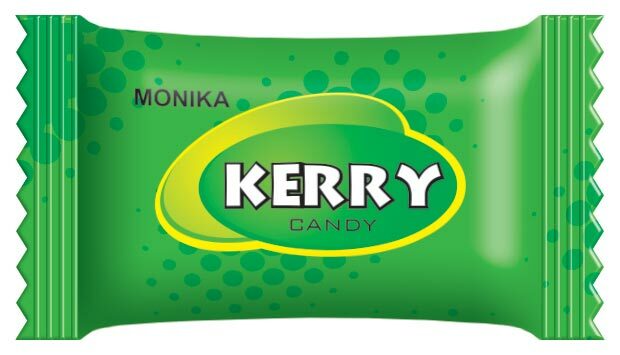 Enjoy the delectable taste of keery in our Kerry Fruit Candy. 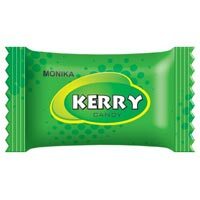 Prepared using superior quality ingredients, our Kerry Fruit Candy is free from adulterants and other harmful elements. 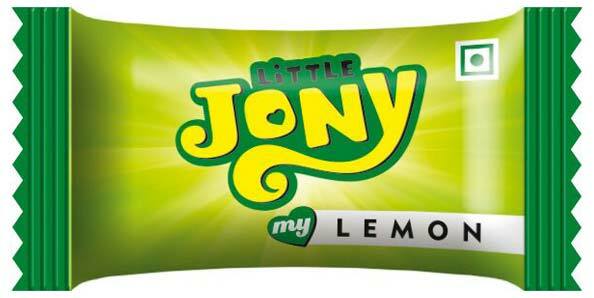 Our Kerry Fruit Candy is available in superior quality packaging for longer shelf life. 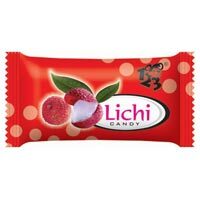 Delicious flavor of lichi present in our Lichi Fruit Candy will entice the taste buds. 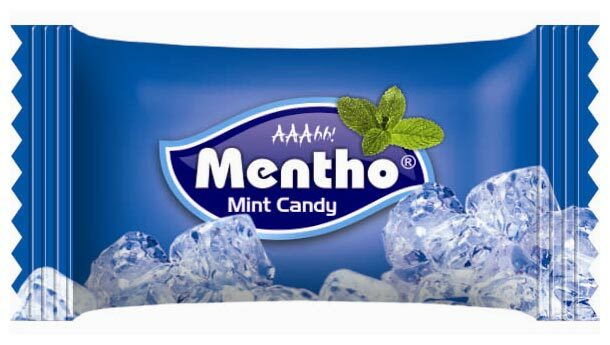 Lichi Fruit Candy that we offer is hygienically prepared using high quality ingredients like sugar, artificial flavor, etc. 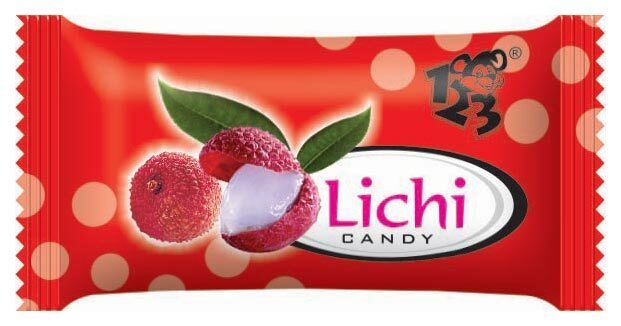 Furthermore, we provide Lichi Fruit Candy in superior quality packaging for an extended shelf life. 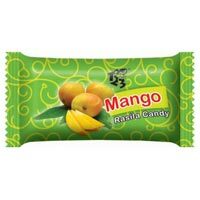 Ours is the one-stop destination for excellent quality and delicious Mango Fruit Candy. 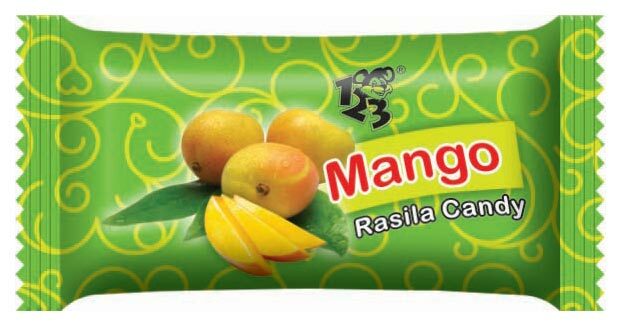 Prepared using excellent quality ingredients, our Mango Fruit Candy is highly appreciated for its tangy mango flavor and adulteration-free attribute. 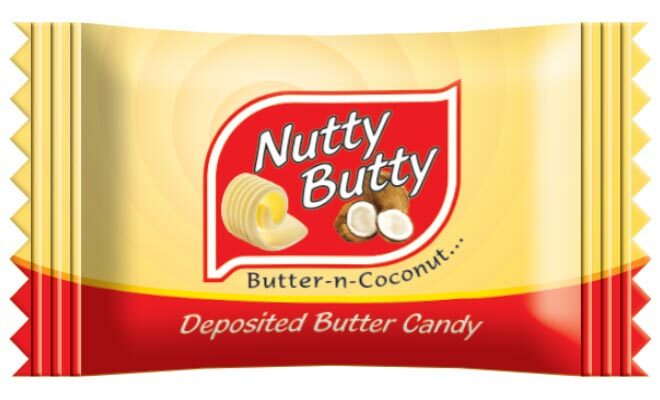 We make available Mango Fruit Candy in superior quality packaging for longer shelf life. 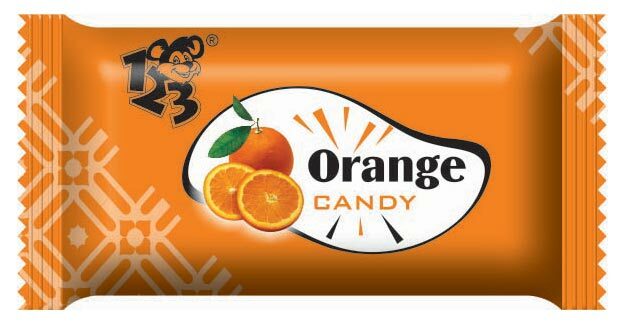 Sweetness and taste are at their best, if it is the Orange Fruit Candy! 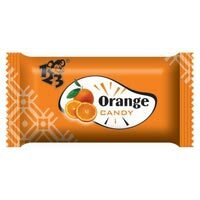 Being the leading Manufacturer and Supplier of Orange Fruit Candy, we ensure the prompt deliveries of the candies at the best prices. The Orange Fruit Candy is a favorite for the kids and it can be availed at highly competitive prices. 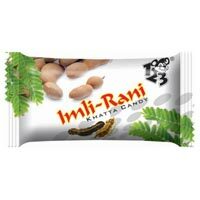 The company has come up as a highly acclaimed Manufacturer and Supplier of Pan Swad Fruit Candy. 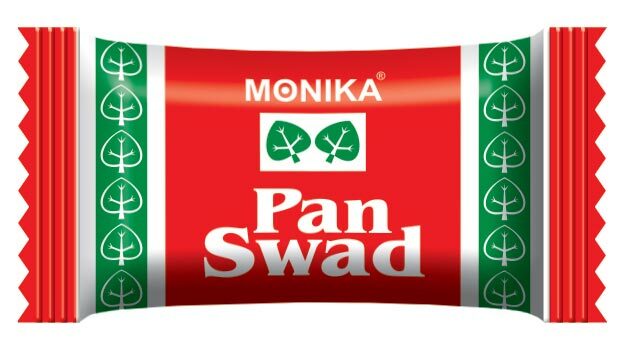 The sweet and tasty Pan Swad Fruit Candy is liked by one and all. 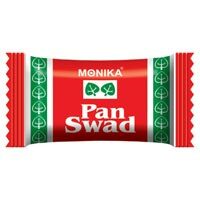 The company offers the Pan Swad Fruit Candy in safe and food-grade packaging at the best prices.